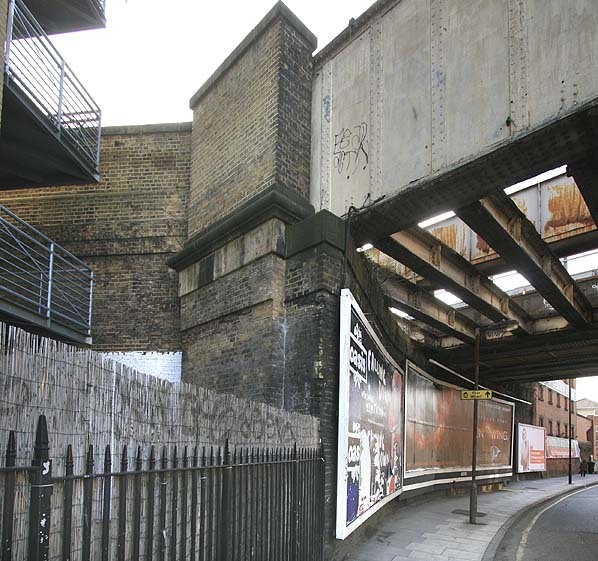 Notes: The station opened as Camden Town and was renamed Camden Road in 1853 reverting back to the original name of Camden Town on 1.7.1870. 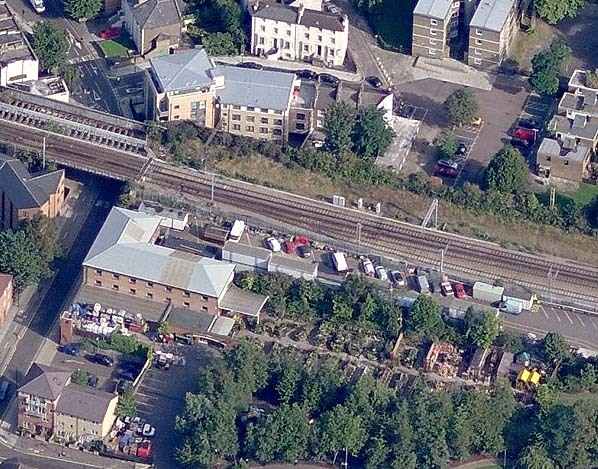 The station was resited to the west side of Camden Road on the 5th December 1870. The street level building survived at least into the 1980's although much altered and barely recognisable. 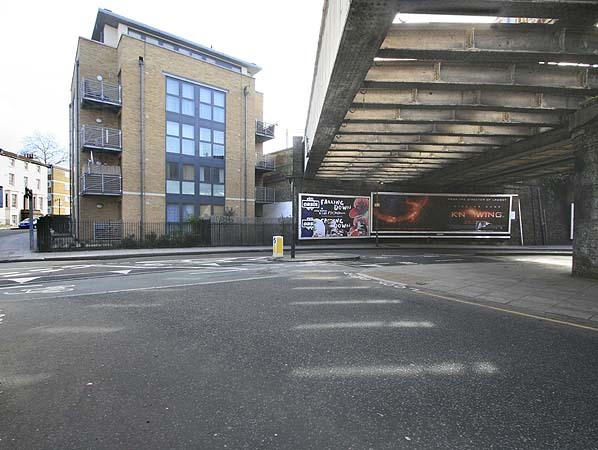 the site of the old street level booking office.